Don’t you love how God so beautifully orchestrates the details of our lives? He is even able to connect people in friendship who are all across the world from each other! Today I received a beautiful gift from my friend Nika Aksutin in Russia! About a year ago, Nika emailed to tell me that she enjoyed reading my blog. Surprised to hear from someone so far away, I replied to her encouraging email, admired the crafts on her blog, and since then we have been friends and pray for each other. 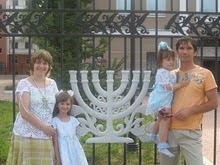 Nika’s husband Zhenya and Nika minister to Jews in Russia, and have Bible clubs for teens and children. Nika and her women friends also make creative crafts. Below are videos of the beautiful, hand-made teacup quilt that Nika sent me as a gift all the way from Russia. I am so blessed by her generous, kind spirit, and it looks great in our kitchen. Nika, thank you so much! I love you and am praying for you! You can visit Nika’s husband Zhenya’s website at http://fareastrussiaforgodsglory.blogspot.com and Nika’s website at http://christforchristglory.blogspot.com. As believers in Christ, we are to pray for missionaries, evangelists, pastors, and other leaders in ministry. Please keep Nika, Zhenya, their children Polina and Lily, and their ministry in prayer, as they minister to the Jews, have Bible club for teens and children, and share the gospel of Jesus Christ in Russia. Christians in Russia don’t enjoy the same religious freedoms that we have here in the U.S., although Christianity is growing there, nor do they have the financial blessings that God has so liberally given our nation. Many people who live in Russia are poor. Please pray for God’s abundant financial blessings on Zhenya and Nika, God’s protection on them and other believers from persecution, God’s boldness to proclaim the gospel of Jesus Christ, and His open doors for ministry. May God give them boldness, revelation of His word, and power. May He quickly and mightily open doors for them, using their spiritual gifts for God’s glory. 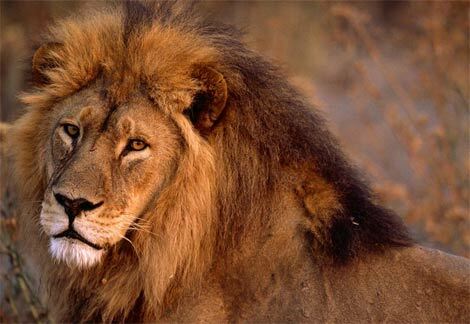 May God lavishly bless them and protect them, leading them and guiding them by the power of His Holy Spiriit. May God do miracles, signs, and wonders through their ministry, that will be a testimony for the glory of Jesus Christ. Amen!